Arizona Gov. 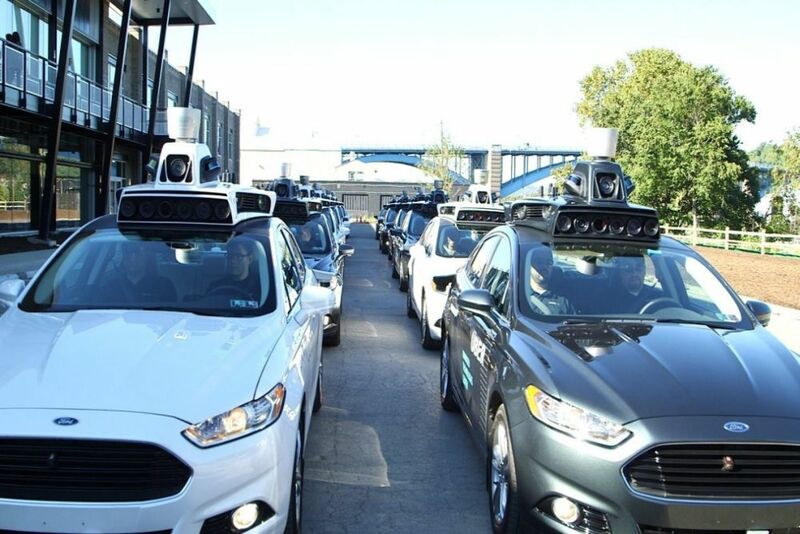 Doug Ducey said recently that he welcomes Uber's decision to test its self-driving cars in Arizona instead of California. “Arizona welcomes Uber self-driving cars with open arms and wide open roads," Ducey said in a web posting. "While California puts the brakes on innovation and change with more bureaucracy and more regulation, Arizona is paving the way for new technology and new businesses." Uber had planned to test 16 self-driving Volvos in California, but the state revoked Uber's autonomous vehicle permits when the company did not obtain other permits required in the state. Instead, Uber shipped its vehicles to Arizona to test their self-driving capabilities. Ducey signed an executive order in 2015 that supports the testing and operation of autonomous vehicles. The Arizona Department of Transportation issued a similar statement on its website recently, welcoming all companies that create and test autonomous vehicles to run their tests in Arizona. Arizona does not require special registrations or permits for autonomous vehicles or their use.